David Kilpatrick’s wholehearted commitment to helping nonprofits shone in the extensive relationships he built within and beyond his immediate network at the Central New York Community Foundation. His spirit and love for the community will now continue to help others for years to come through the David Kilpatrick Memorial Fund. David was a valued staff member of the Community Foundation for 7 years where he worked his way up from Grants Associate to Program Officer of Community Grantmaking. As an integral part of the Community Investment team, he assisted in the community grantmaking process and special grant initiatives and programs. David’s dedication, expertise and unfailing approachability garnered instant respect from peers, leaders and volunteers alike. After his tragic passing in the summer of 2017, his parents opened a fund to support the good work of our local charities in his memory. During his tenure at the Community Foundation, David took interest in many human services organizations. One such nonprofit, Building Men, supports young men in their journey towards becoming men of character. In June, David’s fund partially funded its first grant to Building Men. The grant will allow the organization to expand its mentorship program to more high schools within the Syracuse City School District. Students will learn resume and cover letter writing, interview, time management and goal setting skills. David was a force for good – in his community and life in general. His memory will live on forever, supporting the needs of Central New York residents for generations to come. “We miss David every day, but we know he would be pleased to see that a fund in his memory will continue to enrich the nonprofit community of Central New York, a community he was passionate about, and where he had lived all of his life,” said Mary. 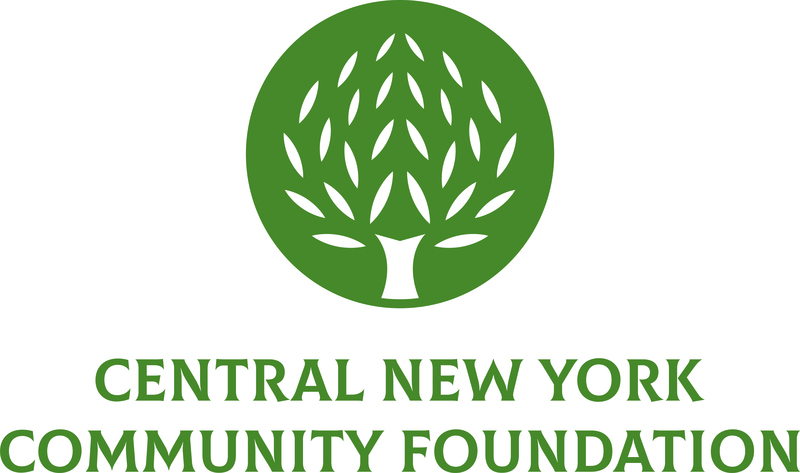 To contribute to the David Kilpatrick Memorial Fund, visit cnycf.org/Kilpatrick.